To be eligible to receive Home Delivered Meals, recipients must be 60+ years of age, and a resident of Yolo County. A lunch reservation must be made at least 24 hours in advance of the starting day. Please arrive about 15 minutes early to fill out the paperwork before lunch is served. After that, a reservation must always be received at least 24 hours in advance. If you are unable to attend a lunch you have reserved, call to cancel at least 24 hours in advance so your lunch isn’t wasted. There is no charge for eligible participants, but we appreciate your contribution in any amount you are able to afford. Our suggested contribution is $4 per meal. You may pay by cash or by check when you attend, by sending a check by mail to our main administrative office, or by using a credit card online HERE. If you are unable to make a contribution, it will not affect your participation in our program. For questions about this program, call the number above of the program nearest you. 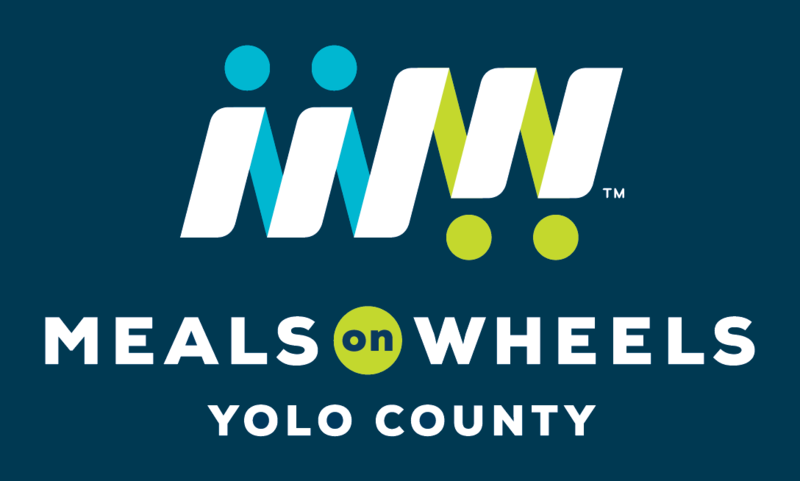 Meals on Wheels Yolo County wishes to provide a comfortable and healthy meal site. To this end, our organization wants you to bring any grievances you have about our site to the attention of the Site Manager and if necessary, to upper management. Grievance forms are available HERE. Be homebound: The senior needs assistance to leave the home. Have a physical disability and need assistance with two activities of daily living, such as: eating, dressing, getting up, bathing, toileting or walking. Have a mental or emotional disability and needs verbal reminding or directions. Not be able to cook or has limited or no assistance with meal preparation. Seniors who have been recently discharged from the hospital receive priority, whether receiving meals temporarily or for a longer term. Paperwork will be filled out by our HDM Coordinator within 10 days of the first meal delivery during a home visit. Those enrolled in this program will be reassessed quarterly – either by phone or in their home – to determine their continued eligibility, as well as to monitor their health and need for referrals to other programs that may be needed. There is no charge for eligible participants, but we appreciate your contribution in any amount you are able to afford. Our suggested contribution is $4 per meal. You may pay by sending a check by mail to our main administrative office, or by using a credit card online HERE. If you are unable to make a contribution, it will not affect your participation in our program. Meals on Wheels Yolo County wishes to provide a comfortable and healthy meal site. To this end, our organization wants you to bring any grievances you have about our service to the attention of the Site Manager and if necessary, to upper management. Grievance forms are available HERE.